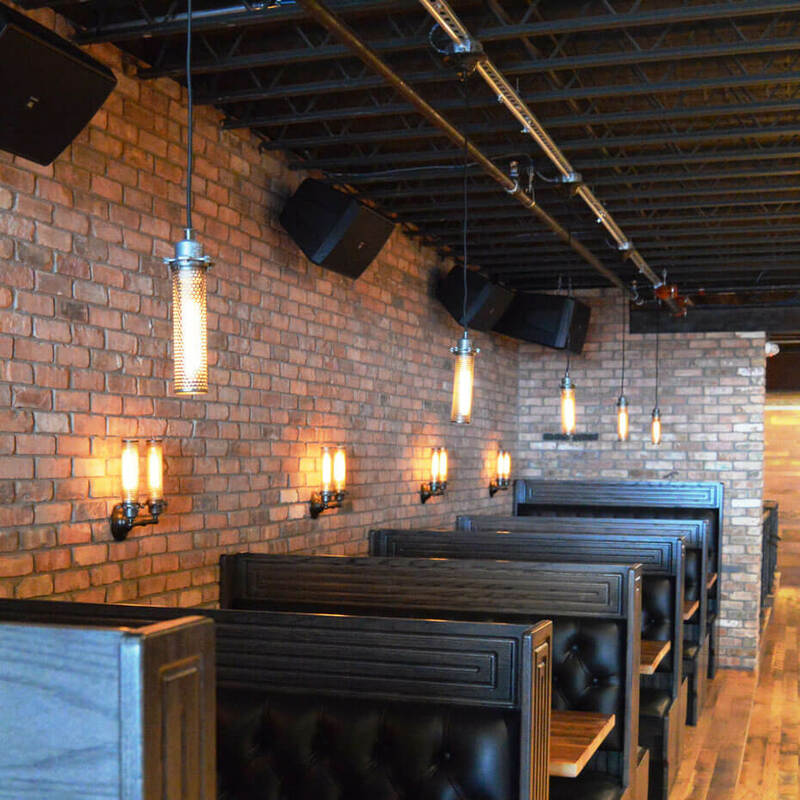 We supply genuine thin brick tile and veneer for any size brick floor or wall project, shipped nationwide direct. Contact us for delivered pricing. Our brick is unmatched for its combination of durability and character. We have brick flooring tiles and wall veneer a wide variety of colors, perfect for any interior or exterior project. Create beautifully unique and custom looks that will last with our thin brick floor tiles. Thin brick floors are resistant even when wet. The thin brick texture is a perfect balance between ease of clean up and optimal slip resistance. Thin brick flooring tiles are easy to install. Our brick floor tiles install the same way as ceramic tile. You get the beauty of a real brick floor. Real brick gives your room or patio a warm, natural look that is only made possible with real brick. Our color palette offers the look of traditional brick plus architectural clear tones used for both residential and commercial brick projects. 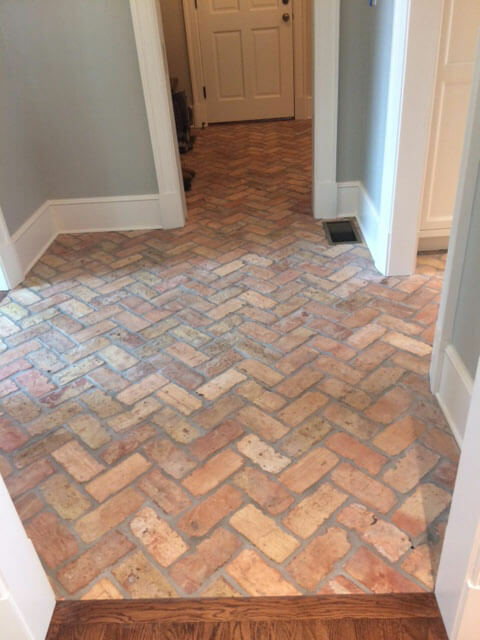 Set your project apart with our authentic brick tile flooring! Our real brick veneer tiles are made from the same materials and similar processes as other bricks but are thinner and weigh less. Thin brick tile for walls reduces waste, leading to less environmental impact of resource utilization. Thin bricks are more durable than imitation brick and longer lasting than aluminum, wood, or vinyl sidings. Thin brick walls are critical to designing earthquake tolerant buildings. Thin brick wall tiles may be used where structural support for conventional brick is not available, for example on interior walls including back splashes where full brick would not be practical.